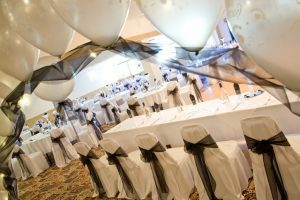 Boasting one of the largest function rooms in West Cumbria, with a seating capacity up for to 300 people, the Seacote Hotel is ideal for weddings. The function room can be used as one large room or partitioned off into three rooms for smaller or more intimate events. 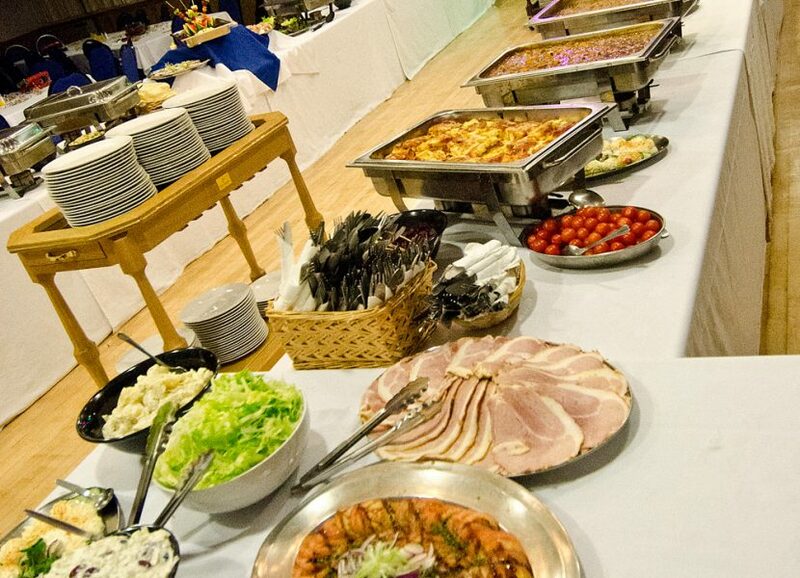 The room has its own bar and we can provide both multi course wedding breakfasts or buffet meals on request. St. Bees iconic headland makes it a perfect place for capturing unique wedding photos. The sea has always had the ability to stir emotions and if you’ve ever dreamed of having the crashing waves as a backdrop to your wedding day, the Seacote Hotel will be the perfect choice. We hold a license to perform civil ceremonies at the Seacote in our Headland’s Restaurant and our Wedding Co-ordinator will ensure your special day is really ‘yours’. We create menus based on our couple’s requirements, and work with customers to make your wedding day a wonderful day to remember. Sue will be happy to provide sample menus and guide prices upon initial enquiry. St. Bees Priory, just a short distance away, is a popular choice for church ceremonies. 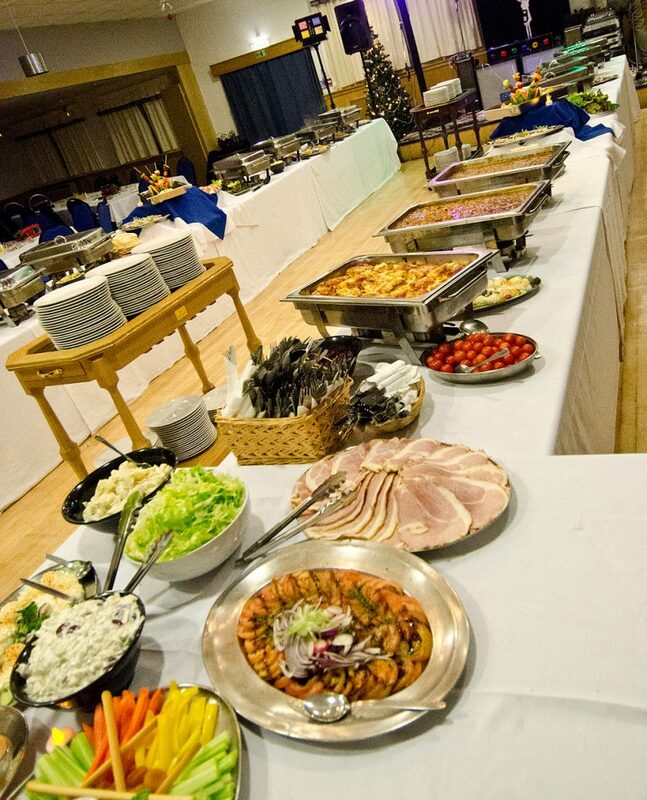 We offer flexible timings for your wedding breakfast or buffet to suite your ceremony needs. Whether you would like a more traditional day, or something more unusual. Originally a 19th Century private house, the Seacote has been welcoming guests as a hotel for over 100 years. 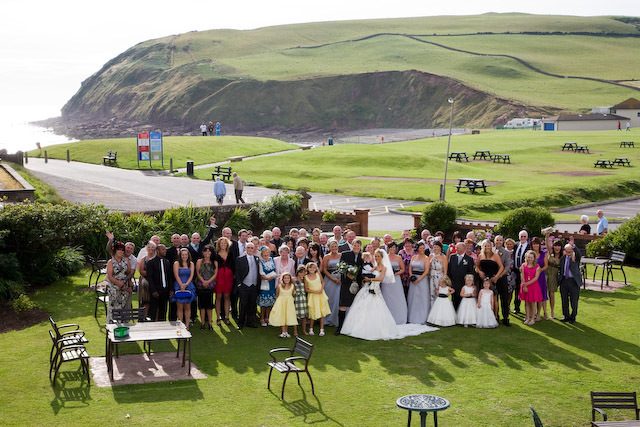 The Hotel encompasses three bar areas, the Headlands Restaurant with amazing views overlooking St. Bees Head and out beautifully refurbished function suite that can be used as one large space or partitioned into three rooms for smaller gatherings. We are committed to making your special day go off without a hitch. You will have complete involvement with every aspect of the planning, from decorations to the menu. 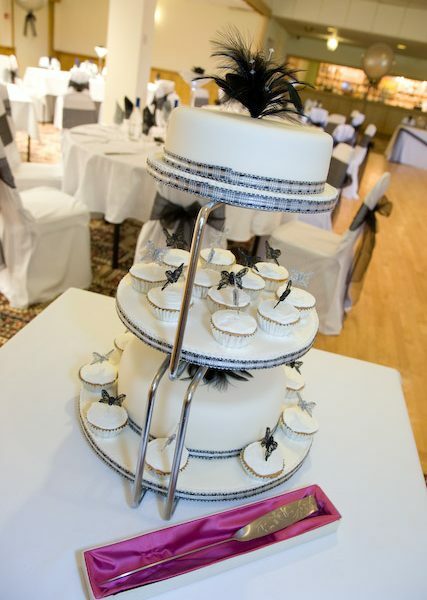 Our staff are able to assist with any special requirements to make your wedding a wonderful day to remember. 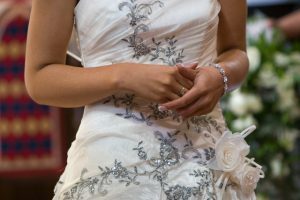 Our dedicated wedding planner Sue Mullinder will be with you through every step to offer as much or as little help as you need. Offering a personal service and taking the stress out of the run up to the big day. 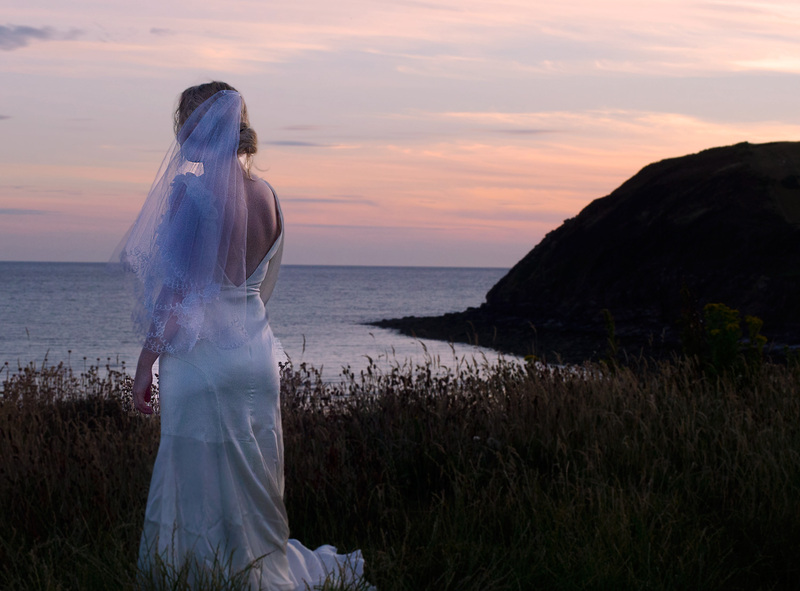 Sue has many years experience working with brides and grooms and liasing with local suppliers to ensure your wedding at the Seacote is exactly as you envisage it. 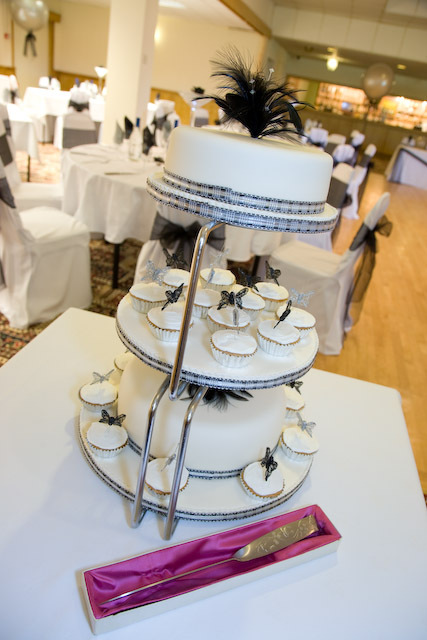 We have developed a selection of packages to suit a variety of tastes and budgets. Bespoke options are always available. We offer a complimentary stay for the bride and groom in one of our superior rooms and discounted rates for family and friends attending your wedding. 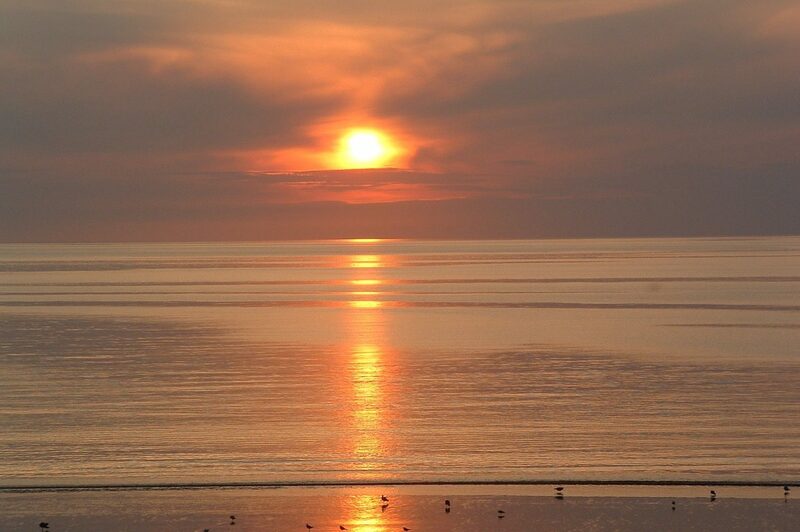 The majority of our rooms come with superb panoramic views across the Irish Sea towards the Isle of Man. Rooms are available as single, twin, double or family rooms. Complimentary Wi-Fi is available to all of our guests. A large car park is available for hotel guests at the front of the hotel, with CCTV in place for your peace of mind. Book your stay at Seacote Hotel today!